We perform high-quality scientific research at the interface between materials science, nanoscience, nanofluidics, nanoplasmonics, and catalysis, with a particular focus on sustainable energy-related nanomaterials and nanosensors. For that purpose we continuously develop and evolve our own methodologies for state-of-the-art nanofabrication, as well as build our own customized research instrumentation. To strengthen our impact we work in close collaboration with expert theoreticians in the respective fields. To make a long-term positive impact with our research in society, we continuously evaluate dissemination and commercialization opportunities. As a group, we strive for being a dynamic, international and multidisciplinary work environment where teamwork and creativity are stimulated and highly valued, and where achieving the highest possible quality in our work is the key guideline. We are a part of the Chemical Physics Division at the Department of Physics at Chalmers University of Technology in Gothenburg, Sweden. The Department of Physics is a dynamic, international work environment with 200 teachers and researchers, 120 PhD students and 550 undergraduate students within the physics community in Gothenburg. fundamental plasmonics of novel materials. nanoplasmonic gas sensing and device integration. in operando plasmonic nanospectroscopy of heterogeneous catalytic reactions. 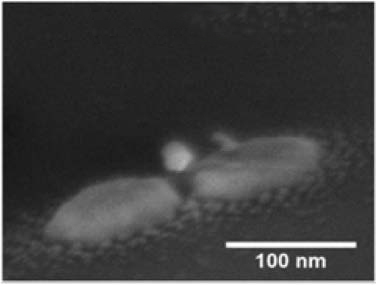 nanofluidics with integrated nanoplasmonic sensing readout. Through the access to the world-class MC2 cleanroom facilities at Chalmers, and the entire MyFab Network of cleanrooms in Sweden, advanced nanofabrication is the backbone of all our activities. 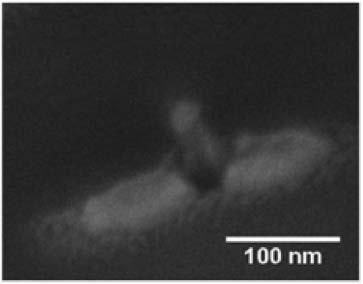 The in-house developed Hole-Mask Colloidal Lithography (HCL) and Electron-Beam Lithography are our key techniques. 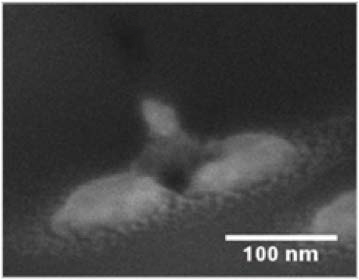 We also, through collaboration, have access to nanocrystals made by colloidal synthesis. surface science and materials science expertise. To understand and probe chemical processes and interactions taking place at material interfaces is one of our central topics as well as expertise. We pair the latter with a strong materials science background to address how fundamental materials properties control the aforementioned processes of interest taking place at the interface. 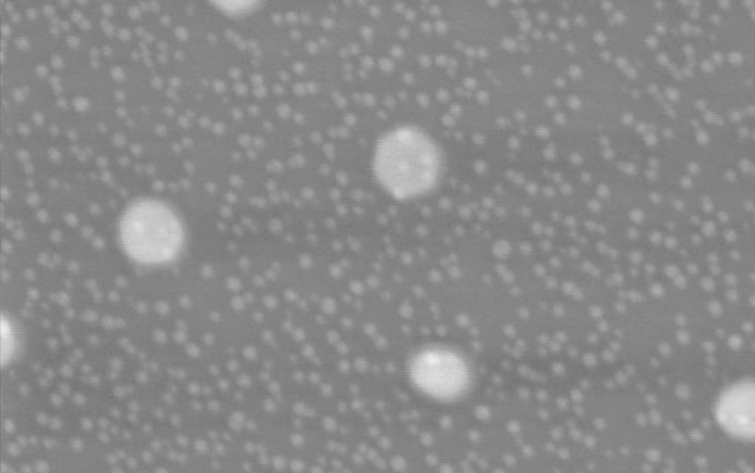 Here we build on our pioneering efforts to apply nanoplasmonic sensing to investigate functional nanomaterials at the ensemble and the single particle level, in situ, and under relevant application conditions. Our Indirect Nanoplasmonic Sensing (INPS) platform is the main workhorse and also the proprietary patent-searched technology of our spin-off company Insplorion AB. 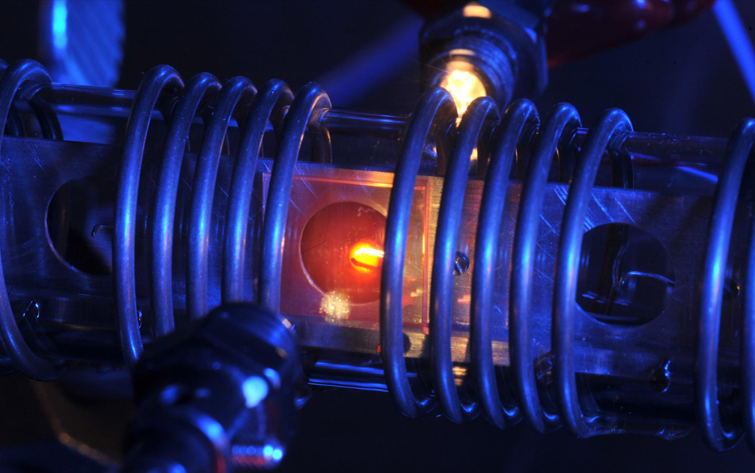 We have pioneered the investigations of the fundamental plasmonic properties of metals beyond the classics gold and silver. 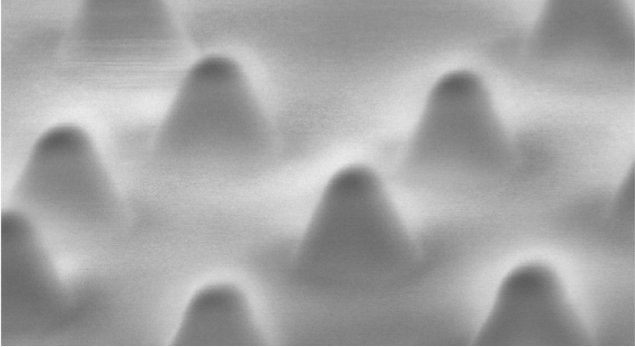 This work has spun out interesting applications in the fields of UV plasmonics, corrosion science, hydrogen storage and sensors, and heterogeneous catalysis. Being born out of an environment where the design and construction of research instruments tailored to address a specific problem was practiced successfully for decades, we continue this tradition since it provides us with the key to successfully operate at the interface between different research fields. Together with the Westerlund group at Chalmers, we have pioneered the integration of individual nanofluidic channels with single particle plasmonic nanospectroscopy readout. 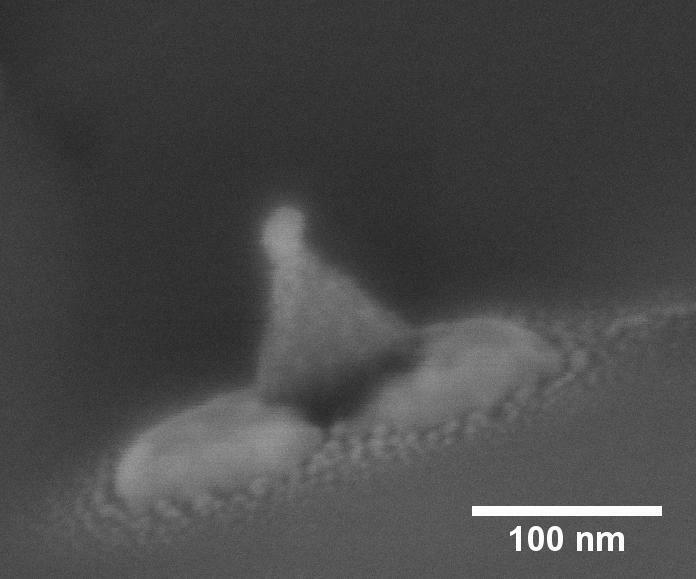 Nanofluidics therefore constitutes an important aspect of several ongoing research efforts due to its unique capabilities to control mass transport at the nanoscale to and from individual nanoparticles.